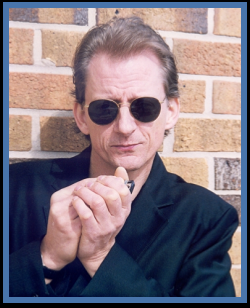 Dave Nevling has been active in the Houston area Blues scene since the early 1990″s, playing three years with Bert Wills, then three years with Mark May. He started his own band in 1997 playing mostly local gigs and a few out of town festivals. He has released 4 all original CD’s since 2000, the latest being Sweet Bijou released in August 2012.